There are a ton of supplements on the market that claim to help you lose weight and burn fat. Some of the more popular ones include green coffee bean extract, Garcinia cambogia, raspberry ketones, and Hydroxycut. 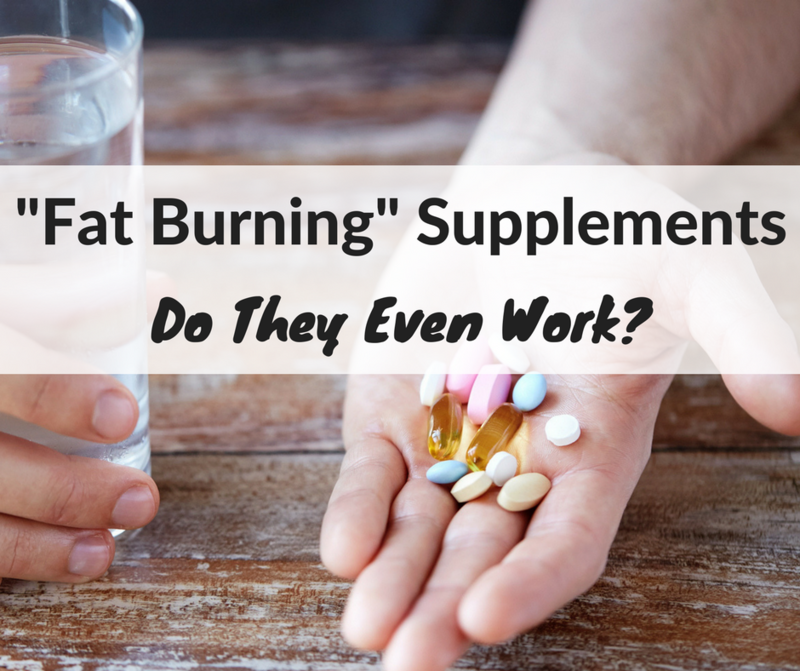 While these so-called “fat burning” supplements get a lot of attention from celebrities and the media, many (if not most) of them aren’t actually backed by scientific research (or FDA approval). Now, I’m not one to completely discount supplements. 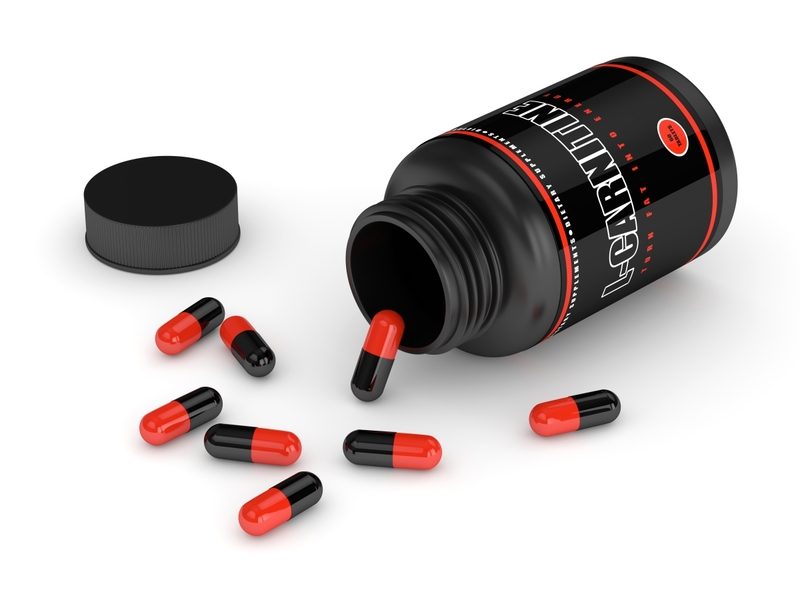 When I was playing football in high school and getting serious about weight training, I read everything I could about “performance enhancing” supplements. I mean, what high school boy doesn’t want to “get big?” I even used to drink this huge (and disgusting) cement like protein shake after workouts. At the time, I felt like I was doing something great for my body. Now, I’m not sure how much benefit I was getting, aside from some serious gastric distress. In my years of being a nutrition coach and fitness trainer, I can confidently tell you that no supplement will ever take the place of consistent, hard training and strategic nutrition. That being said, once a solid training and nutrition plan is in place, I do believe that certain supplements can be beneficial, especially at maximizing fat loss. I’m going to touch on five supplements in particular that are scientifically proven to help you lose weight. Side Note: Supplements should not account for more than 5-10% of a person’s fat loss success. Fat loss (and muscle building) is all about creating the right hormonal environment and optimizing the body’s fat burning and muscle building hormones. Caffeine supplements do just that. Caffeine, like what you find in coffee and tea, boosts your metabolism by stimulating the nervous system to increase production of epinephrine (adrenaline). Epinephrine jumpstarts lipolysis, a process in which the body breaks down stored fat in fat cells into free fatty acids that get released into the bloodstream. These free fatty acids are then available for the body to use as fuel. Take 100 to 200 mg orally every 3 to 4 hours (1-2 large cups coffee). Caffeine supplements work best if used before exercise and earlier in the day so as to not affect your sleep. 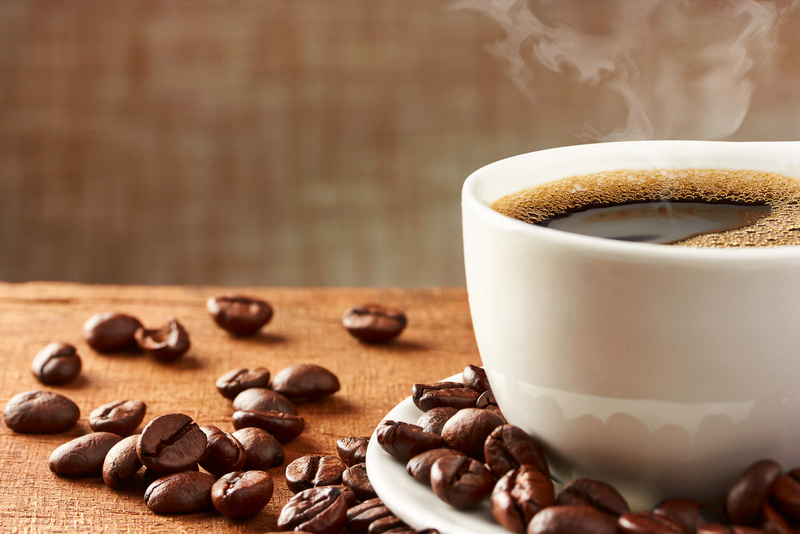 Caffeine is a common ingredient in pre-workout drinks. However, you need to be careful not to have too much. 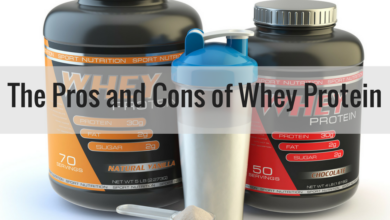 (Check out this article to help determine the right dosage for you.) For this reason, we don’t include caffeine in our all-in-one training formula: Complete Essentials. Like caffeine, L-carnitine also optimizes fat burning and muscle building. (You can find L-carnitine in our Complete Essentials pre and intra-workout drink). The main role of L-carnitine is to transfer long-chain fatty acids, such as triglycerides and low-density lipoproteins, into mitochondria (the powerhouse of your cells) where they can be oxidized for energy. It is this process that gives L-carnitine it’s fat burning power. A randomized controlled study found that L-carnitine can also reduce fatigue and act as an appetite suppressant. 1 gram of L-carnitine can be effective, but for maximum results, your best bet is to take 2-3 grams per dose. This applies if you take straight-up L-carnitine, L-carnitine L-tartrate, or propionyl-L-carnitine. I recommend pairing L-carnitine with Omega-3 fatty acids in order to promote optimal cellular health and fat burning potential. Maximizing sleep quality is as crucial as maintaining proper nutrition and training. Without adequate sleep, you can’t recover from exercise, manage stress, or support an optimal fat-burning environment. Research also links poor sleep with weight gain, obesity, higher BMI (body mass index), and increased appetite. 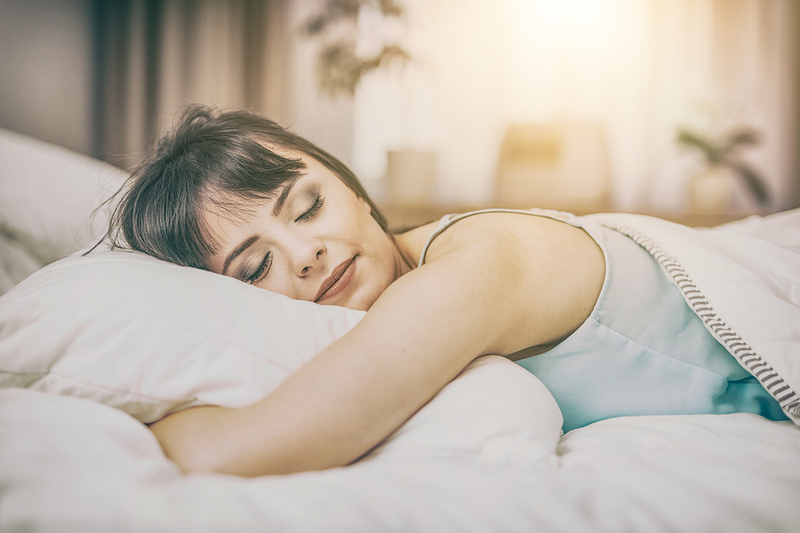 Even though Magnesium is not specifically a “sleep supplement”, it is an important one because it helps prepare the mind and body for optimal sleep. It does this a few different ways. 1. Magnesium activates the parasympathetic nervous system (also called the rest and digest system). The parasympathetic nervous system helps calm you down and put your body in a relaxed, restful state. 2. Magnesium stimulates the synthesis of melatonin, the hormone that controls your sleep and wake cycles. Research shows that magnesium can also boost exercise performance, help fight depression, improve blood pressure, and reduce inflammation. Take at least 500mg a day of high-quality magnesium bound with taurate, ororate, gluconate, fumarate, or citrate. 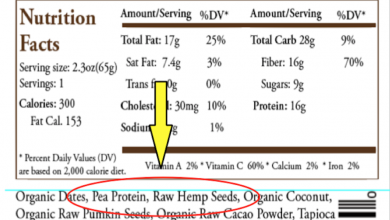 You can also find magnesium in certain foods like avocados, nuts, and seeds, or in our Complete Essentials protein powder. A common theme among many of my fat loss clients is a propensity to store body fat around their midsection, deep below the abdominal musculature (also called visceral fat). Visceral fat is particularly dangerous because it produces hormonal and inflammatory molecules that can increase a person’s risk for cardiovascular disease, diabetes, obesity, stroke, arthritis and more. Research shows that chronic inflammation, in general, is linked to weight gain, obesity, and metabolic syndrome. Therefore reducing inflammation can be very important for successful weight loss. Bergamot, a citrus fruit found in southern Italy, is rich in polyphenols, powerful antioxidants that can fight inflammation. 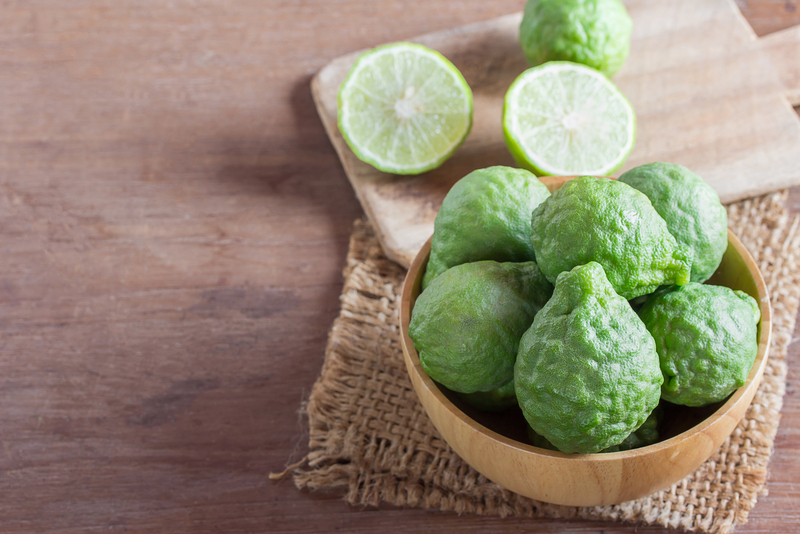 In addition to being an anti-inflammatory, one study found that bergamot supplements, which are made from a citrus fruit juice extract, can improve cholesterol, reduce fatty deposits, and lower blood sugar. Bergamot also turns on AMP-activated protein kinase (AMPK). AMPK helps improve insulin sensitivity (which allows the body to burn more stored fat) and helps burn free fatty acids, both of which translate into weight loss. Take 500-1,000mg of a standardized extract once or twice a day 20-30 minutes before a meal. I mentioned that managing chronic inflammation is vitally important for long-term fat loss. Curcumin, the main ingredient in turmeric, is a powerful anti-inflammatory and potent antioxidant. Since curcumin is so effective at decreasing inflammation, it is, in turn, an effective tool for weight loss. 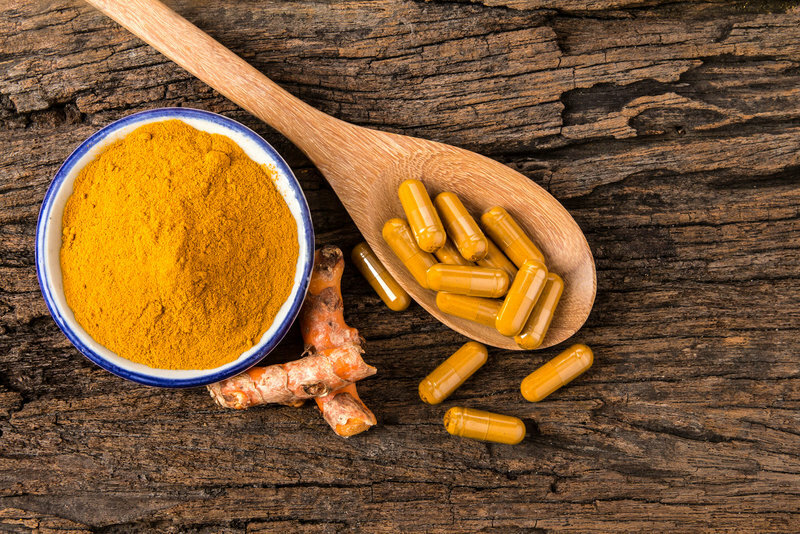 Curcumin is also linked to better brain function, heart health, and longevity. You’ll want to take 80-500mg of oral supplementation. I recommend taking curcumin with a small amount of black pepper extract or looking for a curcumin supplement that contains Bioperine for better absorption. 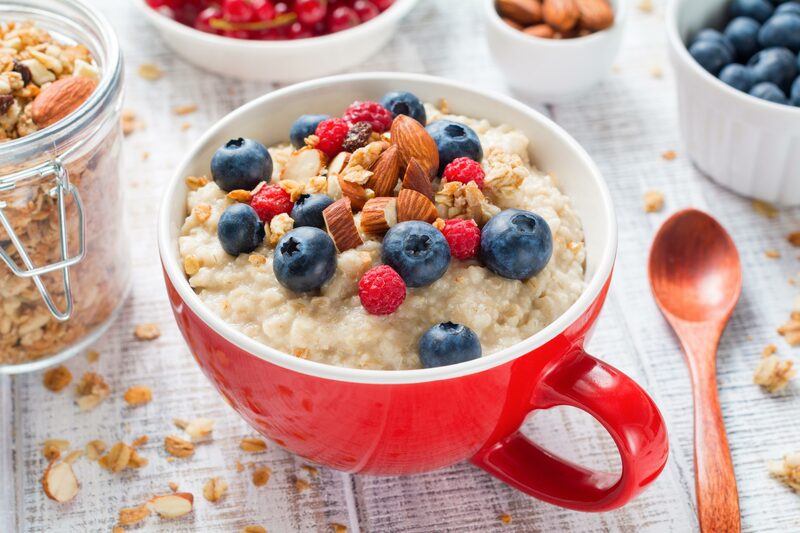 In addition to the supplements mentioned above, I think it’s important to talk a little bit about fiber and it’s role in the weight-loss process. Additionally, viscous soluble fibers (pectin, β-glucans, psyllium, glucomannan and guar gum) are particularly effective in expediting fat loss because they make you feel fuller longer and have been found to significantly reduce appetite. There is little evidence supporting the benefit of most fiber supplements in promoting fat loss.The exception is glucomannan. One randomized control trial of nearly 200 people found that participants who took glucomannan supplements lost significantly more weight than those who didn’t. Therefore, you could consider adding glucomannan to the list of “fat burning” supplements. However, you will likely see better weight-loss results by incorporating fiber-rich foods like oats, beans, flax seed, and Brussels sprouts. While many supplements on the market claim to burn fat and promote weight loss, only a handful of supplements are backed by scientific research. Caffeine, L-carnitine, magnesium, bergamot, and curcumin are the supplements that I find to be the most beneficial at maximizing fat loss. I do want to be clear. 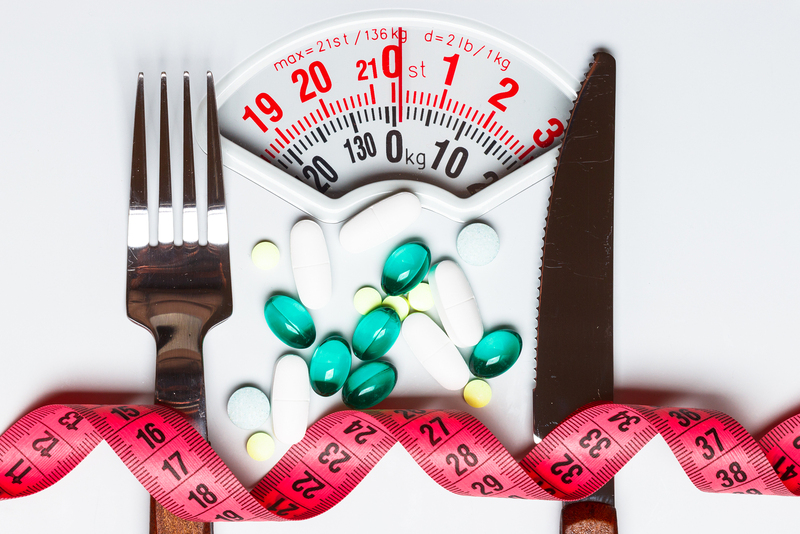 Weight loss supplements on their own will not magically lead to long-term weight loss. Supplements should compliment a healthy lifestyle. You need to be diligent with your nutrition, training, management of stress, and sleep first. 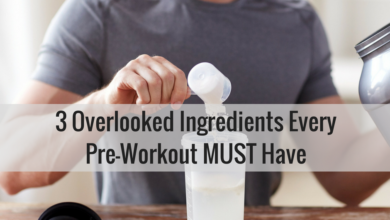 Then you can consider implementing some of these supplements into your routine.